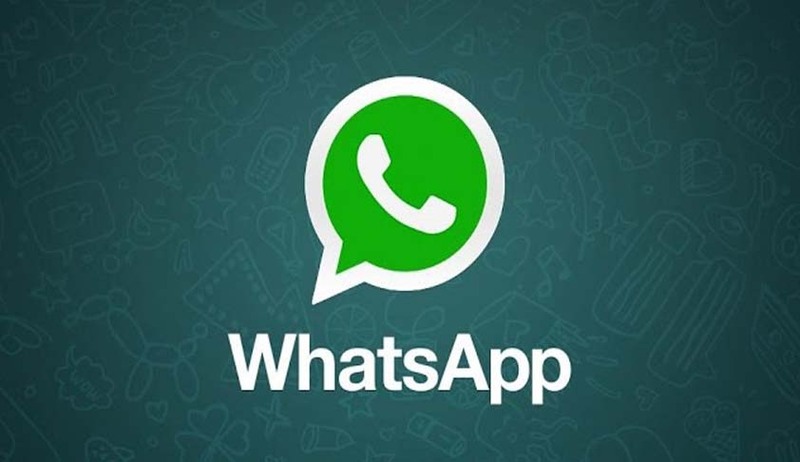 The Supreme Court Bench headed by Chief Justice of India J S Khehar's on Wednesday said a Constitution Bench will be constituted for hearing of protection of Privacy issue in WhatsApp. Referring the plea against the Delhi High Court's August last year order to a Constitution Bench, CJI fixed April 18 for hearing. Facebook and the social site's counsel senior Advocates Kapil Sibal and Sidharth Luthra submitted that this bench should hear the main issue first and then refer it to a larger bench. It was alleged that Whats App illegally shares the data with social network site Facebook. The petitioners have challenged the Delhi High Court’s September 2016 order in which the court had directed WhatsApp to delete the data upto September 25 last year. “There is clear violation of Article 19 (right to freedom of speech and expression) and also Article 21 (right to life or personal liberty) of the Constitution. The government is duty bound to protect the right to privacy of the people,” the petition said. On September 23, 2016 while disposing the petition, high court had partially allowed the plea.